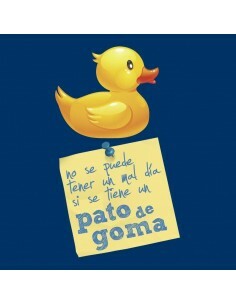 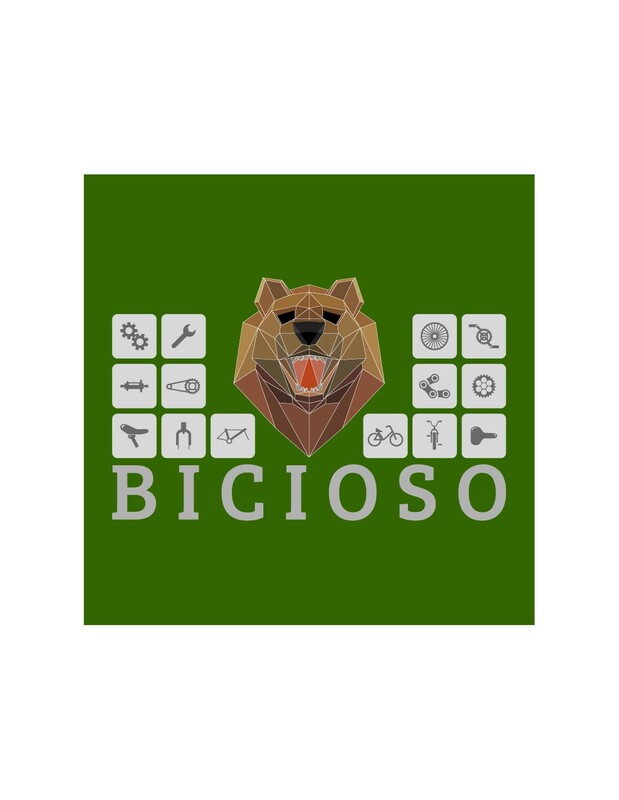 Yours is "bicio" and already knows the man and bear... is "bicioso"
Do the bike like us rather than eating with their hands and the best is that it is something that nature is grateful, so that may be better than being a "bicioso" bicycle? 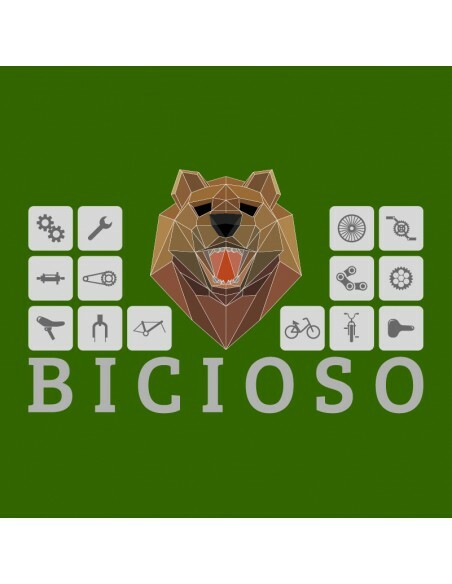 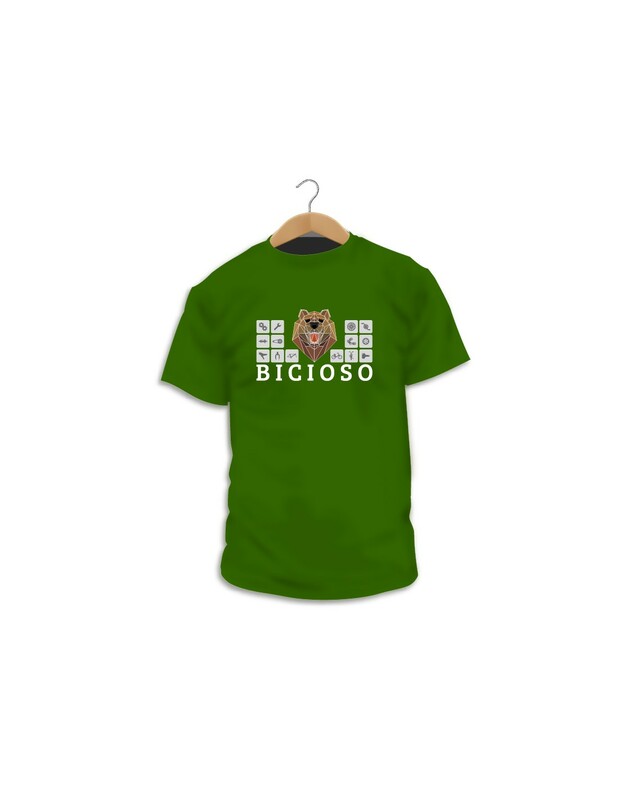 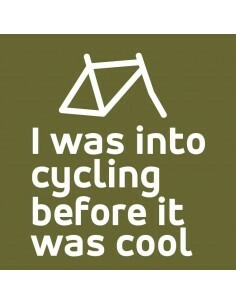 It is the means of transport which has better power, spending, progress that the human being has been able to build from the beginning of time, so we had that make a "biciosa" t-shirt. 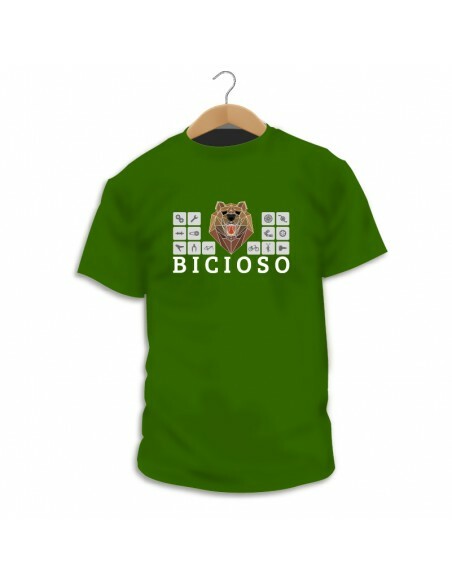 Your already had practicabas sport two wheels when fixed-gear bikes it was not them called "fixies", when appeared the BH Running Bull as one of the first mountain bikes, even when having 2 dishes was the Summum of the technology, so now that it has become fashionable, you will have to make it clear that you're wearing them advantage.